The Coastal Comedy Show with TV Headliner Jen Brister! 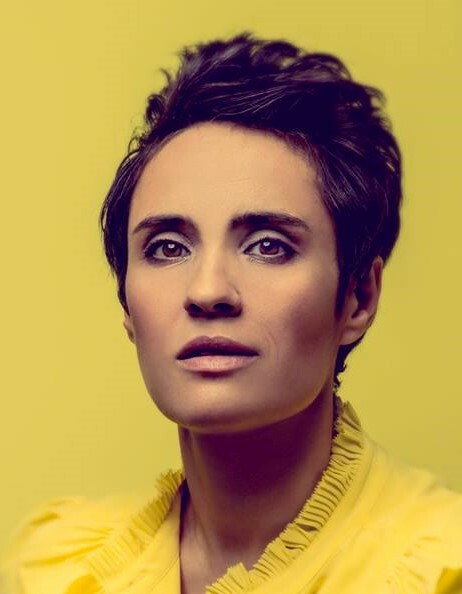 Home > Whats On > The Coastal Comedy Show with TV Headliner Jen Brister! As seen on Comedy Central in Live at the Comedy Store and many more! Since that heady day Jen has become a critically acclaimed comedian and performed stand up in clubs all over the UK and international comedy circuits. Jen has written and performed five solo shows, performed with Russell Brand on his radio comedy Cloud Cuckoo for Radio 2, in Kerry Godliman’s sitcom; Kerry’s List for Radio 4 and many more. Kicking off this top night of entertainment is Joey Page. Joey is eccentric and he is somewhat of an undiscovered sparkling gem. Magical swirling surreal comedy. An antidote to the woes of the world, Joey takes you through the tangled joy of his charmingly childlike logic. Creating a world of uniquely offbeat characters and tall tales of fancy. Also appearing on the night is Loveable welsh man David Arnold. An act who never fails to deliver a well-rounded and polished performance that has his audience laughing throughout and is quickly establishing himself as one of the most exciting new acts on the comedy circuit, with his enthusiastic, engaging and endearing style.